De Havilland D.H. 82 Tiger Moth and D.H. 82A Tiger Moth II; based on the successful Moth series and the D.H. 60T in 1930 the RAF issued an order for 35 D.H.82 trainers, de Havilland then offered an improved version with a 130hp Gipsy Major and blind flying instruments. 50 of these have been ordered and follow on orders in 1935 and 1936 will comprise another 120. Dimensions; 29.4/ 23.11/ 8.9/ 239 sq ft; max speed 109mph; range 302 miles and service ceiling 13,600ft. Miles M.9 Master; developed to T.4/37 as new two-seat advanced trainer with enclosed cockpit, radio equipment and retractable undercarriage for the training of fighter pilots. Dimensions; 39/ 29.9/ 9.3/ 235 sq ft; 1x 870hp RR Peregrine I ; max speed 242mph; range 393 miles and service ceiling 25,100ft. 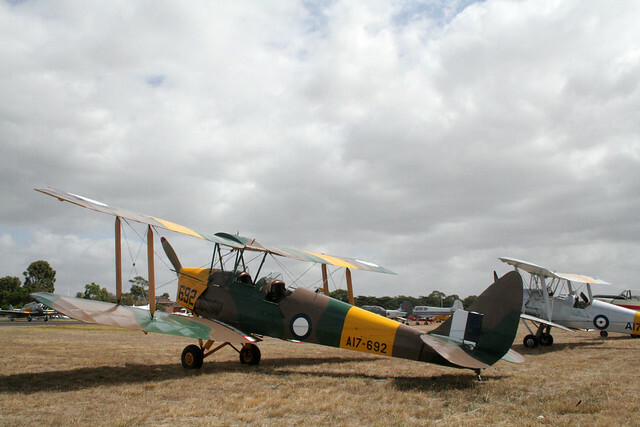 Basic trainer to replace the DH.82 Tiger Moth. Two Gipsy-Major prototypes built, first flown 19 September 1936, 200 production aircraft built for the RAAF 1938-40. Production aircraft all powered by Warner Scarab radial engines. 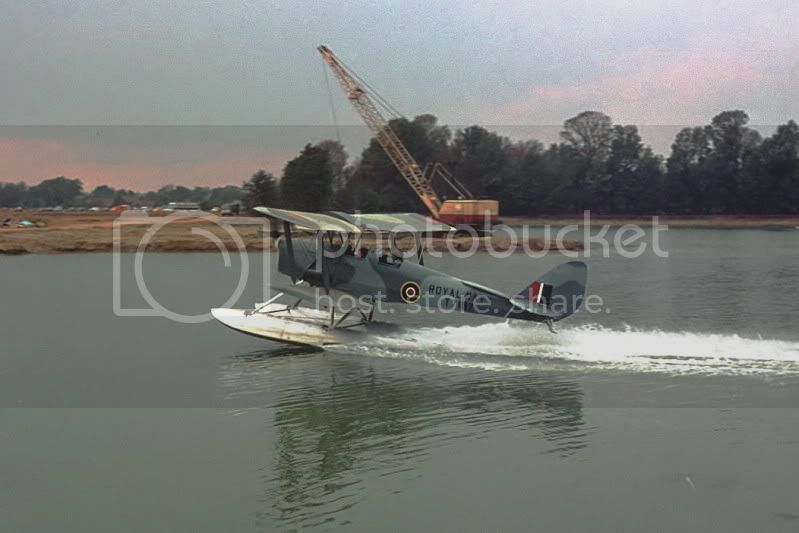 24 exported to New Zealand for RNZAF during 1941. CAC-16: advanced trainer for pilot training. Two prototypes, first flown September 1937. 60 production aircraft built for RAAF 1938-39. 24 exported to New Zealand for RNZAF during 1941. CAC-19: armed advanced training for combat training. Armament of 2x .303in Browning MGs in upper forward fuselage & 1x .303in Vickers GO MG in rear cockpit, for dive-bomb training with 4x 20lb practice bombs underwing or 2x 250lb bombs when flown in single-seat configuration. Prototype converted and flown 20 September 1943. 40 production aircraft built for RAAF 1944. Basic trainer. Two prototypes, first flown 11 February 1949. 262 production aircraft built for RAAF during 1950-52.